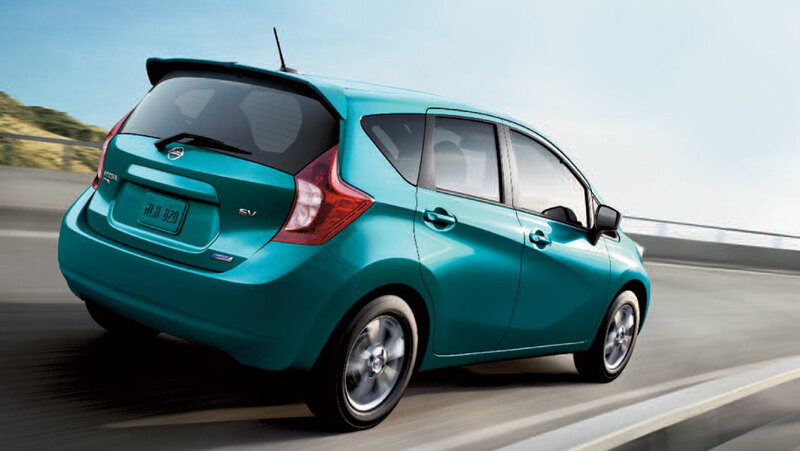 Nissan vehicles are known for their great performance, durability and enduring quality. No matter whether you’re leasing or purchasing a Nissan vehicle, you will drive in style peace of mind for years to come. 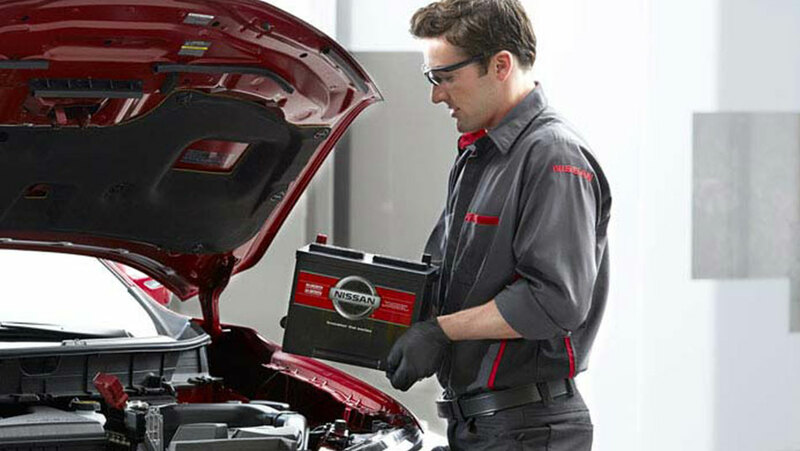 With the purchase or leasing of a new Nissan vehicle, you can also get a new vehicle warranty that provides a number of free services and covers some components in your vehicle for 3 to 5 years. However, for added peace of mind, Nissan offers an Added Protection Plan that provides more security and superior benefits. Come visit Ericksen Nissan, your Edmonton Nissan dealership, for any questions on the Nissan Added Protection Plan. Nissan’s Security Plus Protection Plan is a comprehensive extended service plan for your newly-purchased or leased vehicle. In case the unexpected happens, this added plan will make sure your bills and the mechanical failure of over 2000 critical components are taken care of. Here is a list of the components and parts that are included and not included with this plan. What is included: engine, transmission, front wheel drive, rear wheel drive and four-wheel drive, fuel system and control, brakes, electrical, rear suspension, body, interior mechanism and more. What is not included: airbag system, harnesses, antenna, axle boots, bulbs, seat frames, coolant drain plugs, stoppers, oils caps and others. Protect your investment: the Added Protection Plan helps you protect your investment from rising costs of vehicle repairs. It also helps you maintain a higher resale value since the benefits are transferable. The transferring procedure is simple, all you need is a mechanical inspection and an oil change at the time of the transfer. Tire Change Coverage: the tires on your vehicle will be covered for 3 years or 50,000 km (whichever comes first). The punctured tire will be repaired for free, the cost of labour and balancing are also covered. Premium Roadside Assistance: when your new vehicle warranty comes to an end, you can still keep enjoying the benefits of the premium roadside assistance with the Added Protection Plan. This service is available 7 days a week and 24 hours a day. Emergency Assistance: if your vehicle breaks down because of the failure of one of the components covered by the Added Protection Plan, Nissan provides free towing to the nearest dealership within 250 km or to your preferred dealership within 50 km. You will also be reimbursed for emergency transportation and trip interruption. The Added Protection Plan offers many other benefits such as rental vehicle assistance, travel planning, and legal assistance services. Contact us at Ericksen Nissan, for any questions or a comprehensive list of all the parts, components and benefit of the Nissan Added Protection Plan. Also, check out our extensive inventory of new Nissan vehicles and start the quest for your next vehicle!